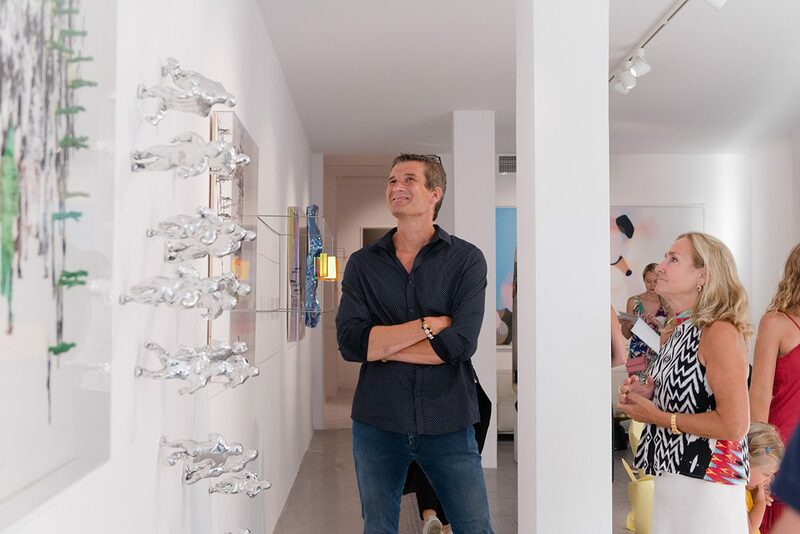 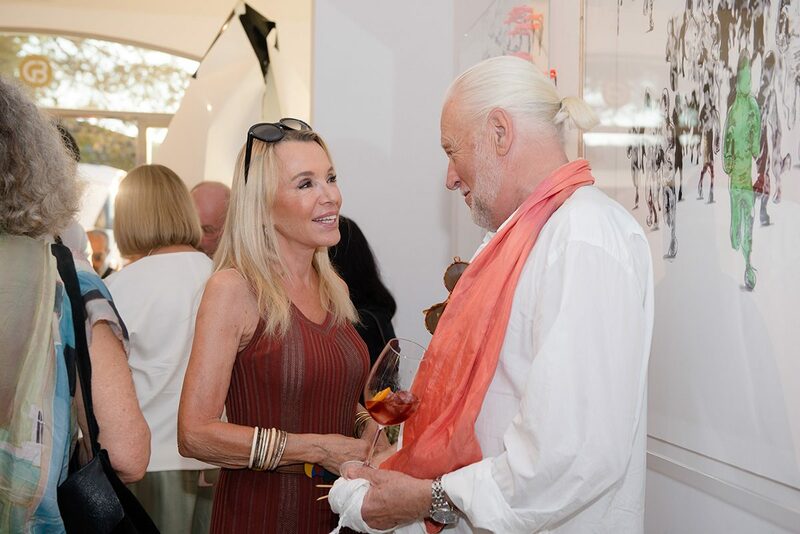 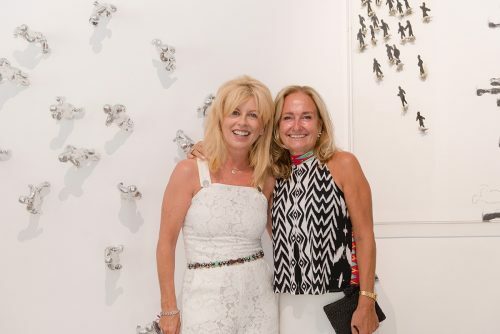 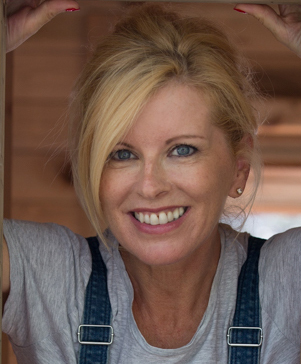 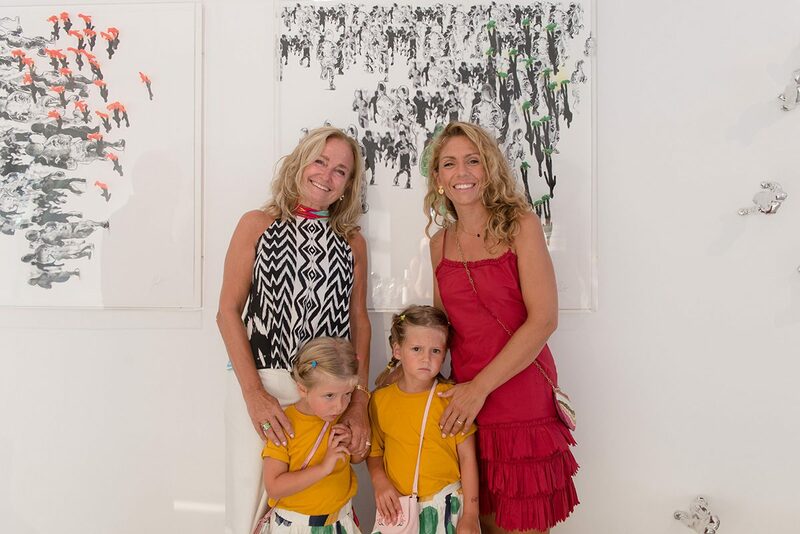 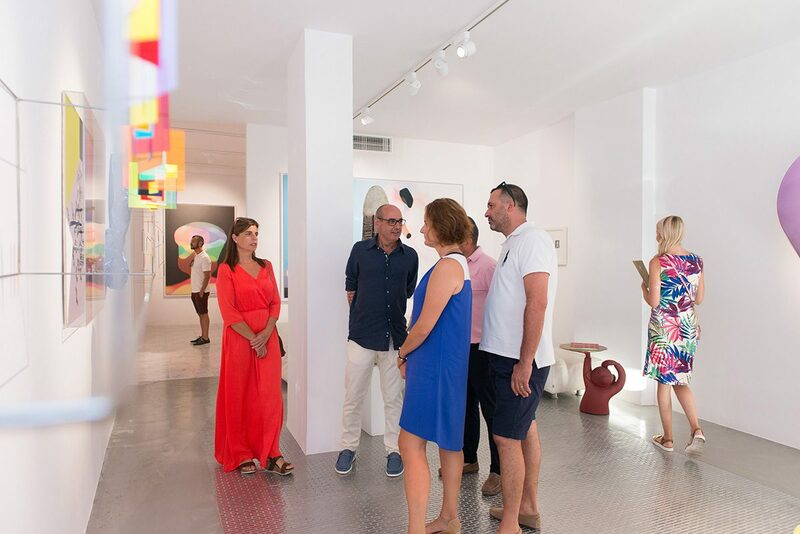 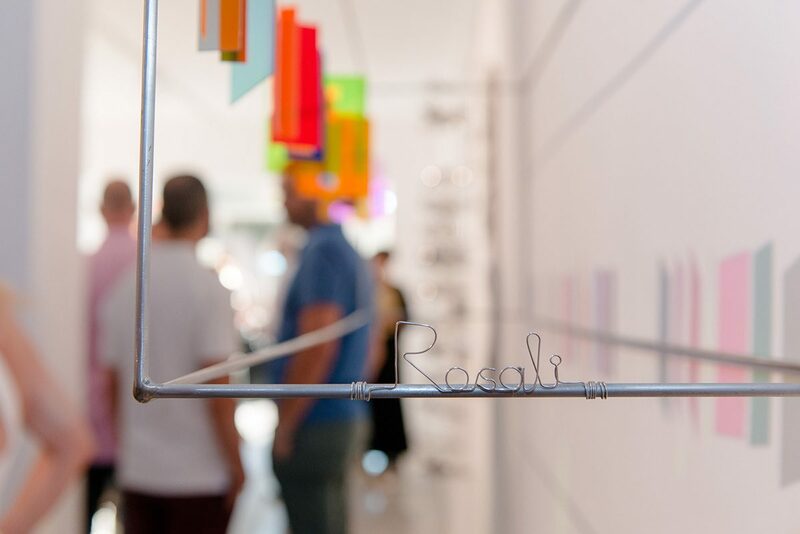 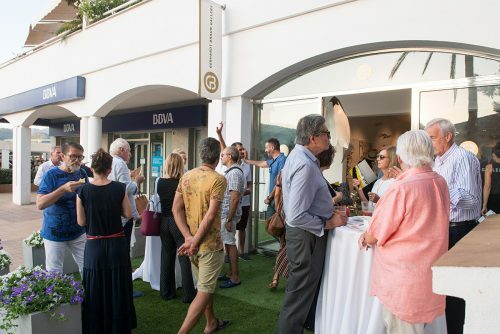 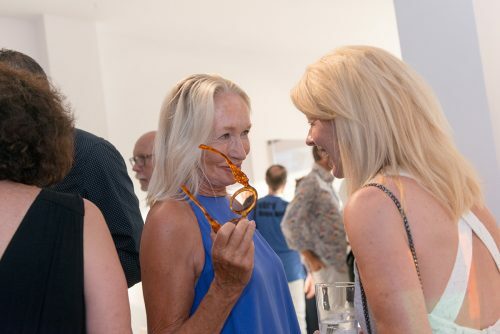 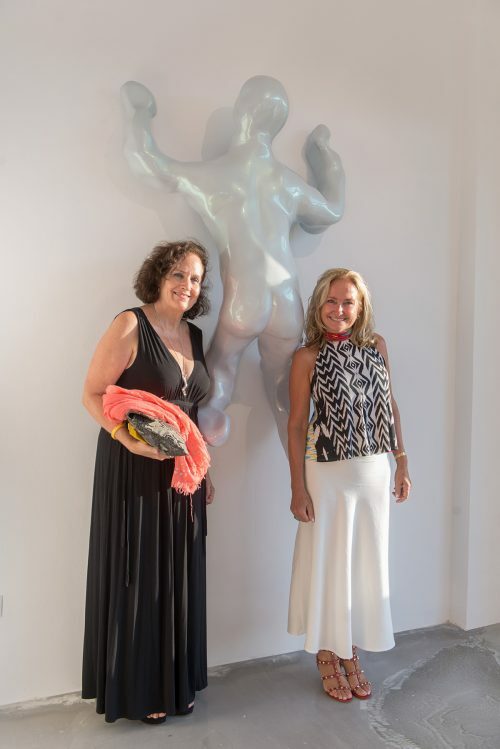 A balmy summer evening set the mood for this event marking the return of a wonderful collection of sculptures by well-known Sóller artist, Francesca Martí. 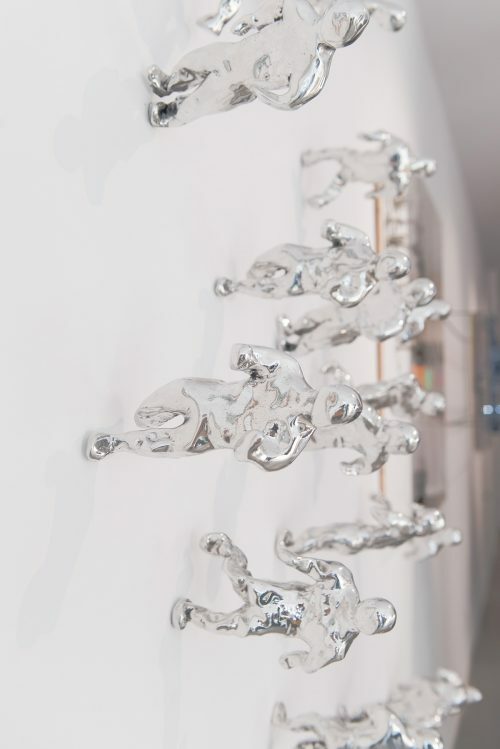 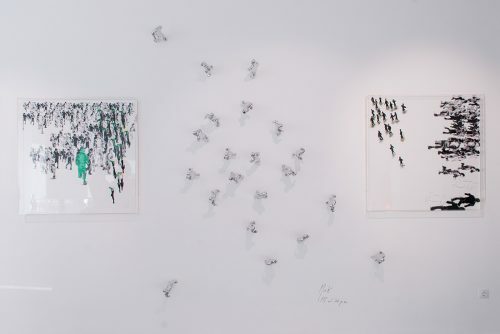 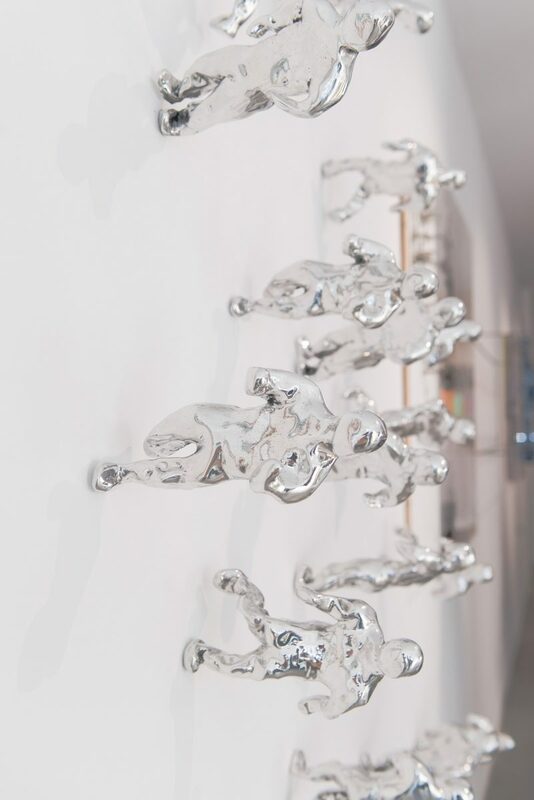 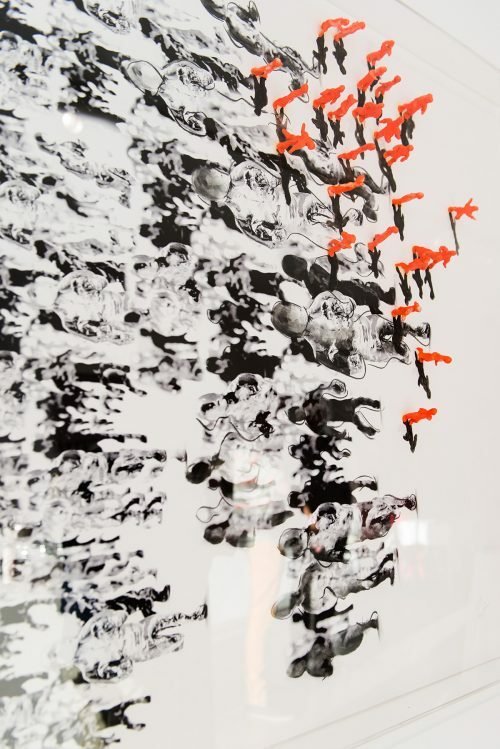 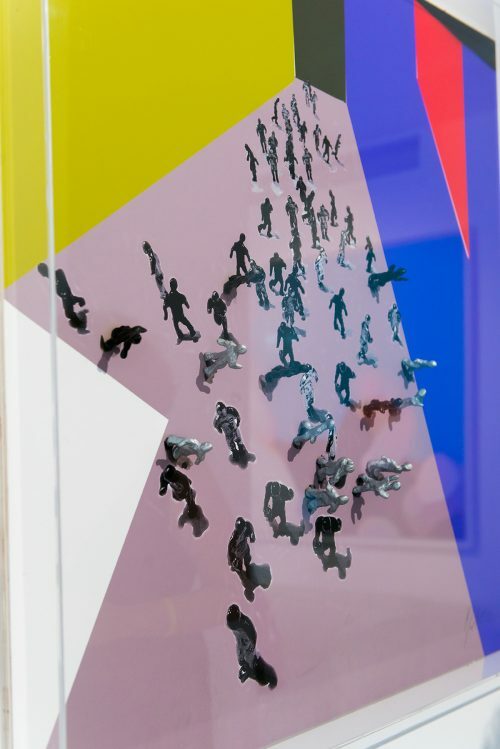 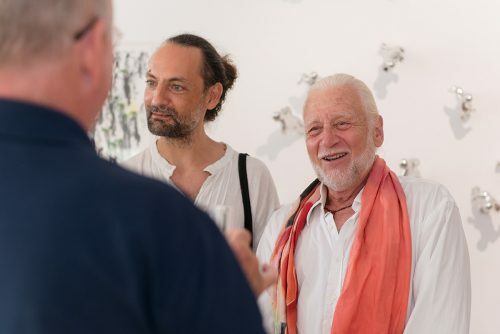 The Believers ­– a large-scale installation of 99 pieces and a three-part video projection – had been exhibited in Bratislava as part of the artist’s Transformation show since last November. The exhibit was crowd-funded by many of the guests attending the event, who got to take away a set of the artist’s work. 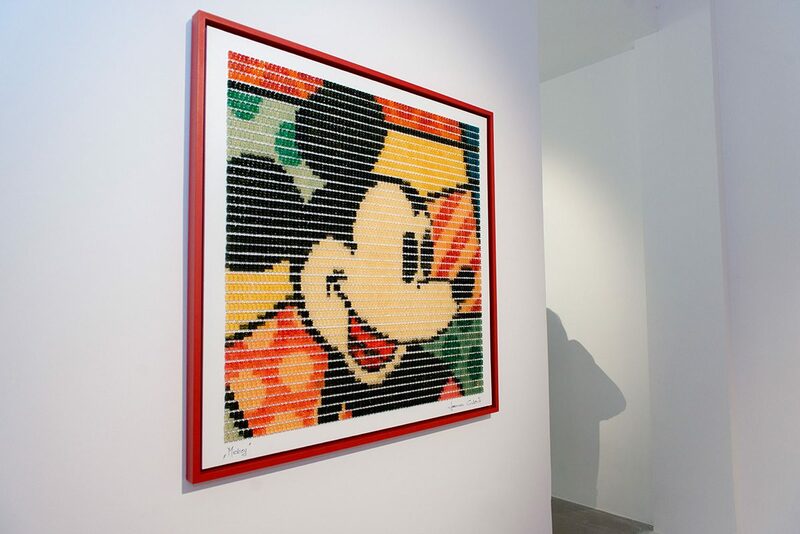 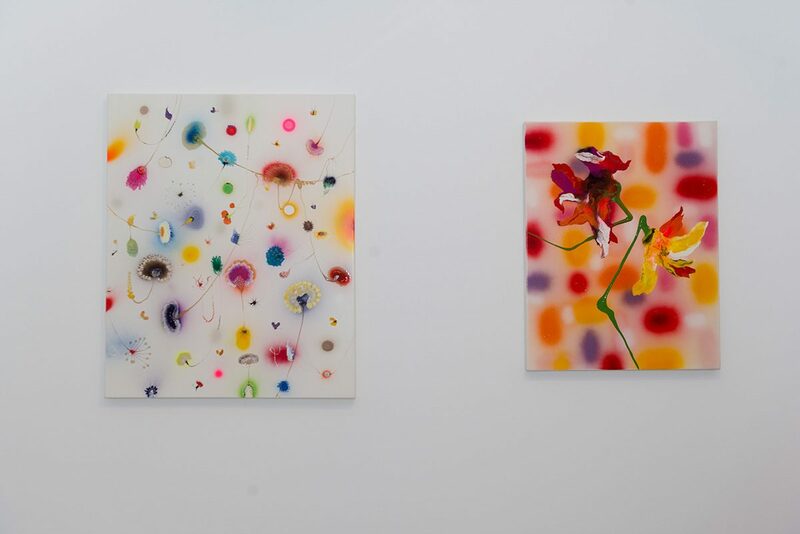 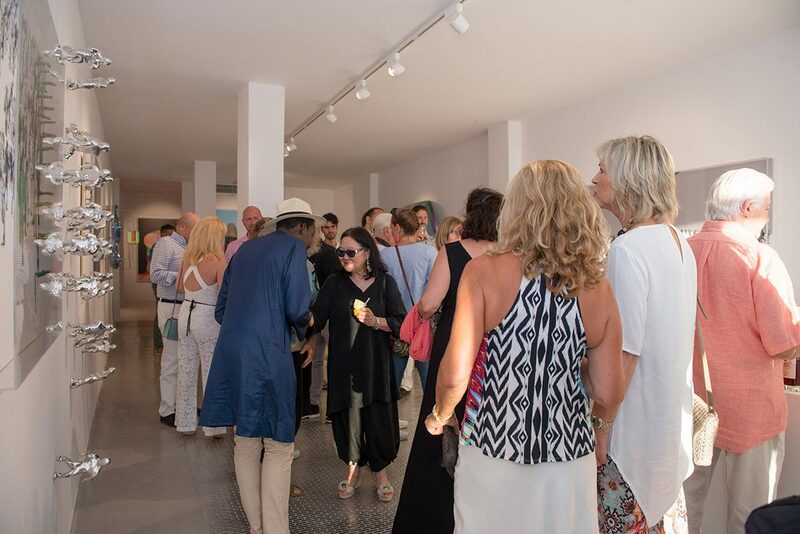 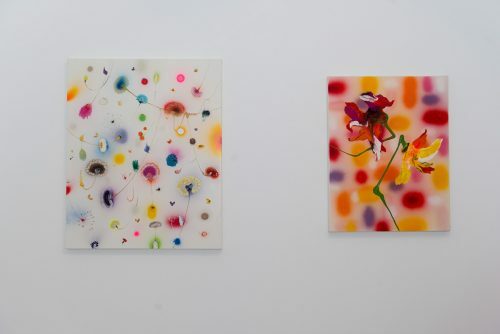 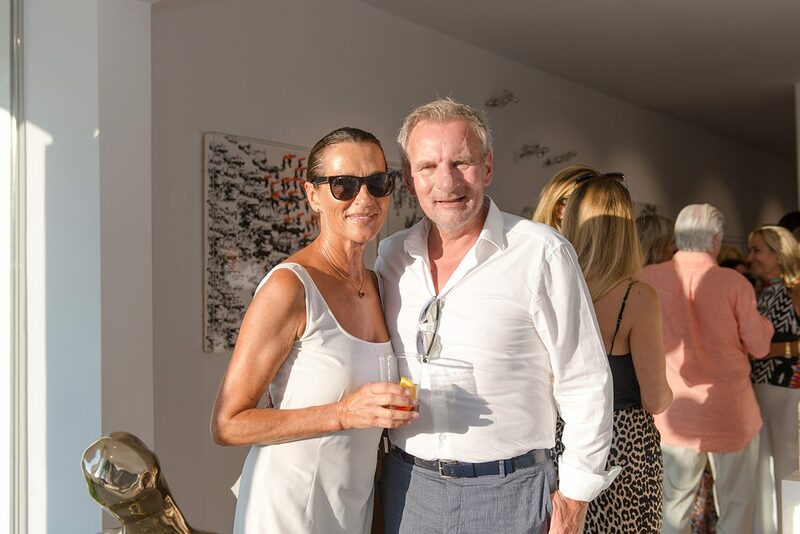 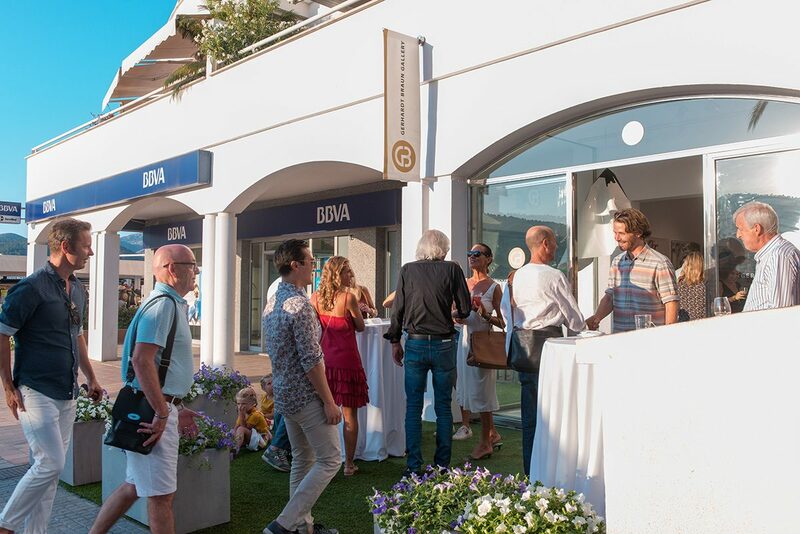 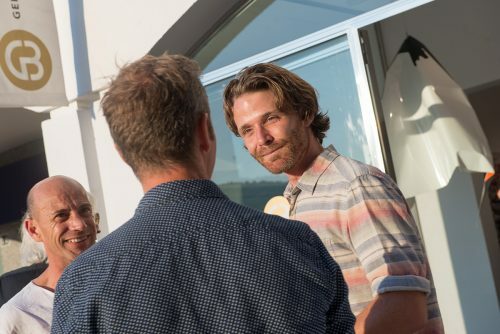 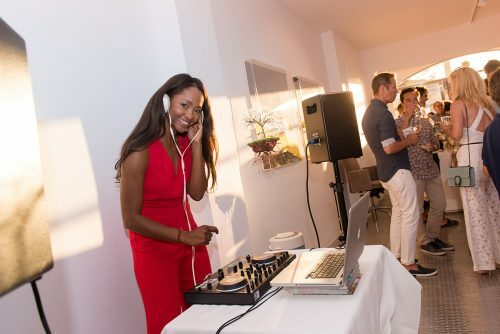 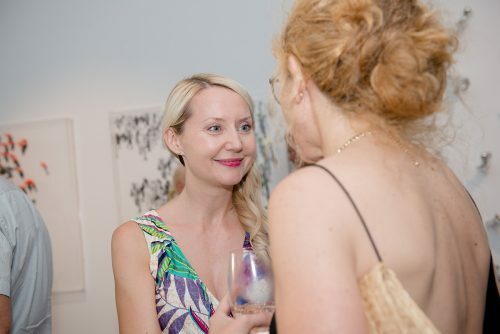 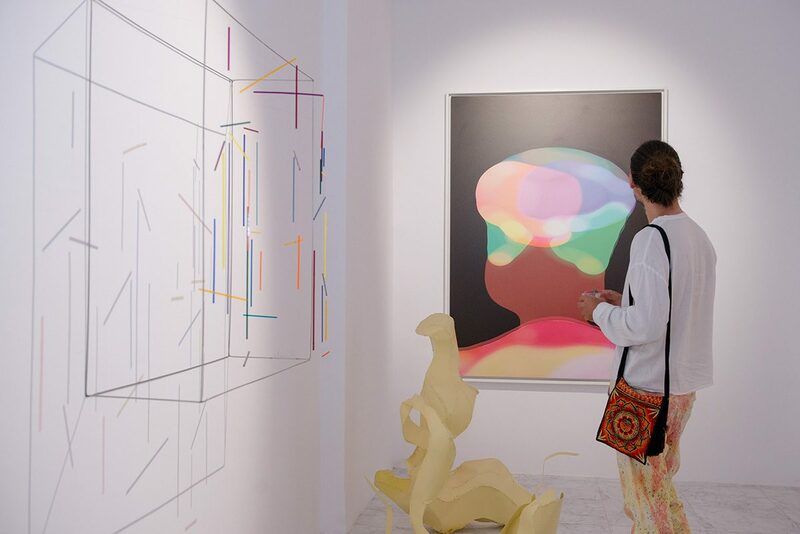 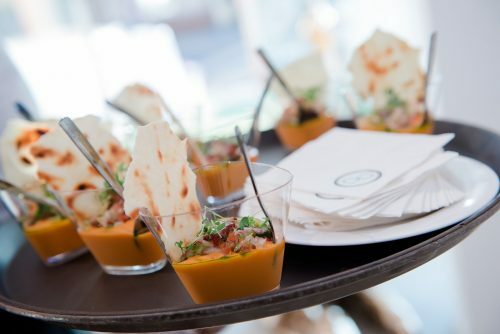 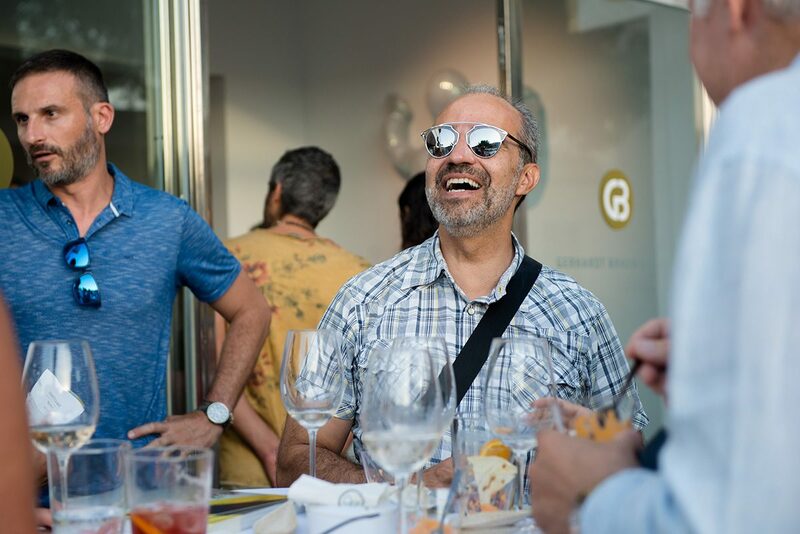 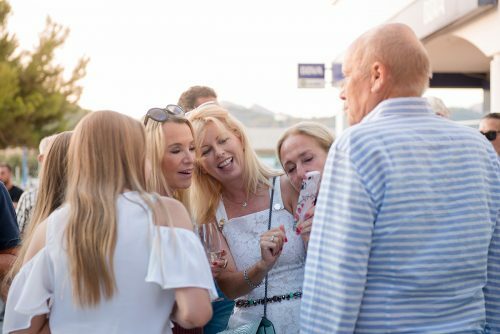 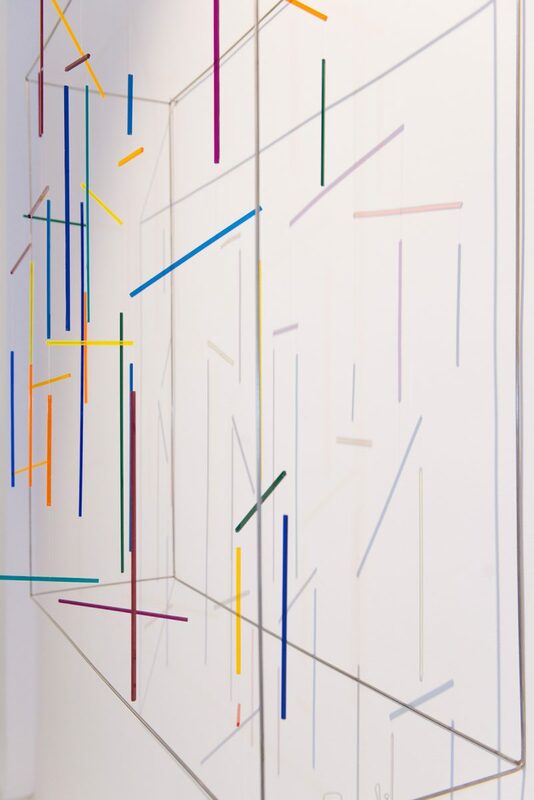 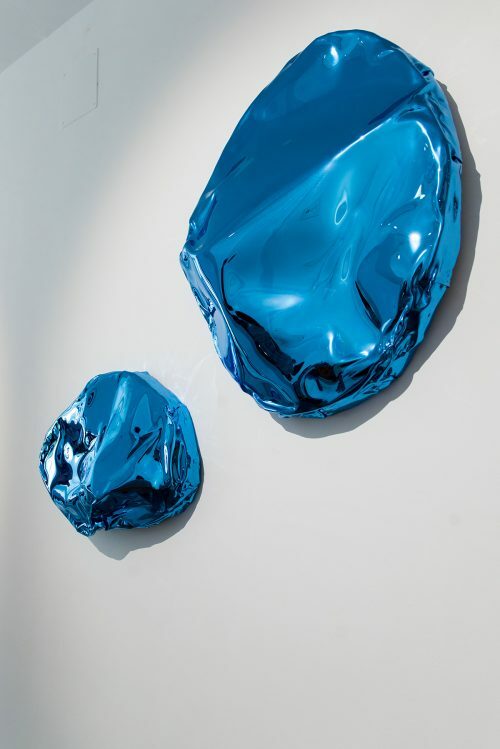 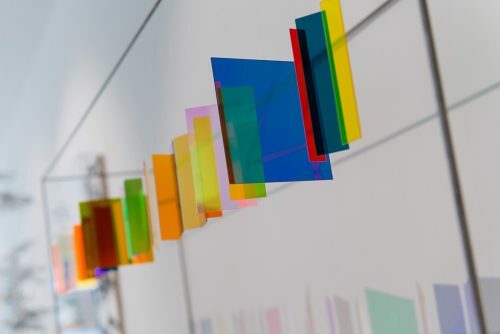 The party was held at and also celebrated the opening of the new Gerhardt Braun Gallery in Port d’Andratx. Outstanding food was provided by Baiben by Fernando P. Arellano, while a powerful performance by Elsa Montenegro captivated the crowd.